Hello Fetti Friends! I am sharing with you today my take on the Reverse Confetti Stock Your Stash challenge. 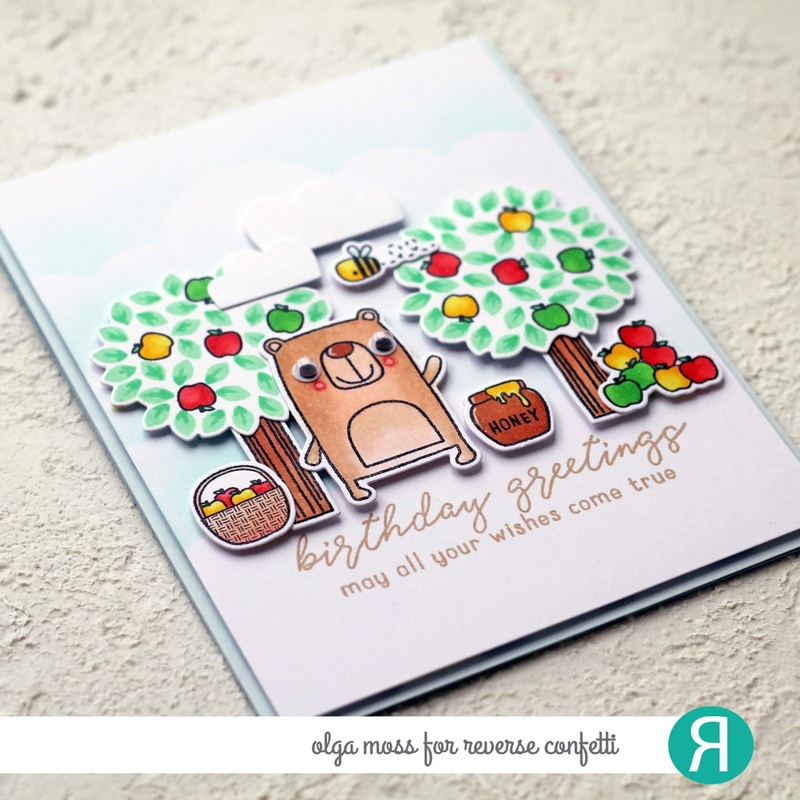 This month the theme is Birthday. The sketch link list will be open from the 1st until noon CST on the 29th of the month. The link list will be on each of the STOCK YOUR STASH posts. 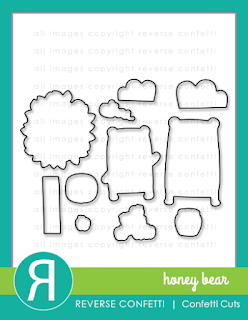 And for my card I used the lovely Honey Bear stamp set. 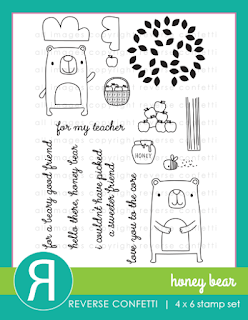 I love the little bears in this stamp set, they are so fun! It is very simple card, so if you decide to repear it, be sure that you'll do it quickly, but you'll get a lot of pleasure from both the process and the result. 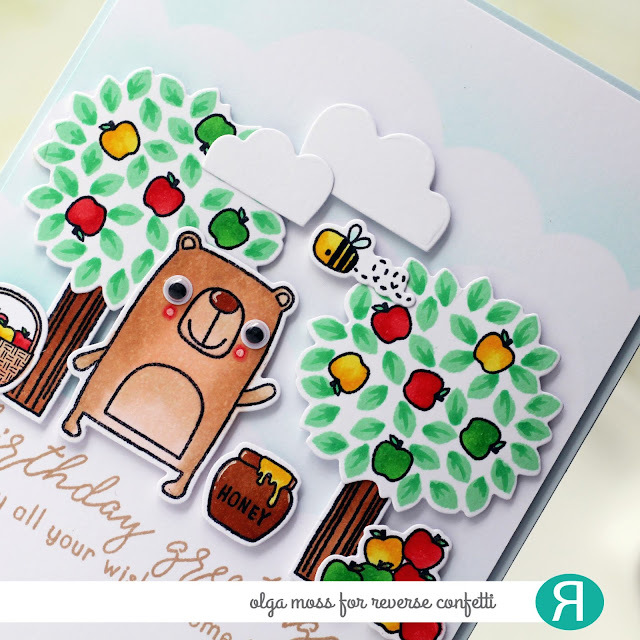 I started with stamping a bear and a friendly buzzing bee with a and lots of apples, trees, a pot of honey and a basket with apples from Honey Bear stamp set onto the Premier Polar White cardstock, coloring stamps with Copic markers and die cutting them with Honey Bear Confetti Cuts. To create the background I blended the front panel with Baby Blue Dye Ink Pad. 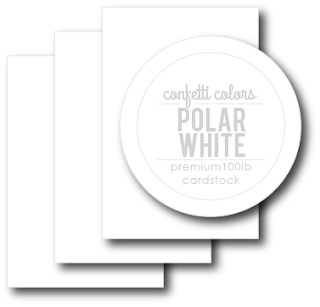 I then adhered it to the card base and foam mounted the images and stamped the sentiment. 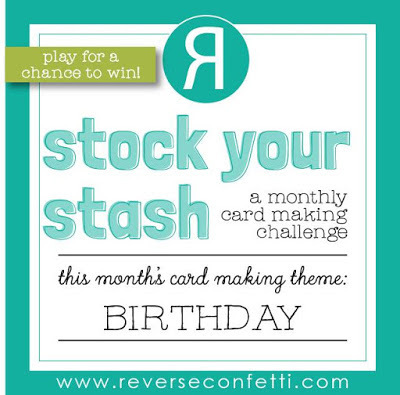 You still have a few days to play in the Stock Your Stash challenge and opportunity to win $20.00 gift certificate to the Reverse Confetti store. 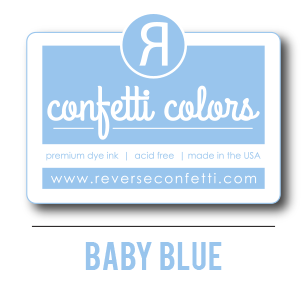 All the details can be found on the Reverse Confetti blog! I hope you get a chance to play along!! !